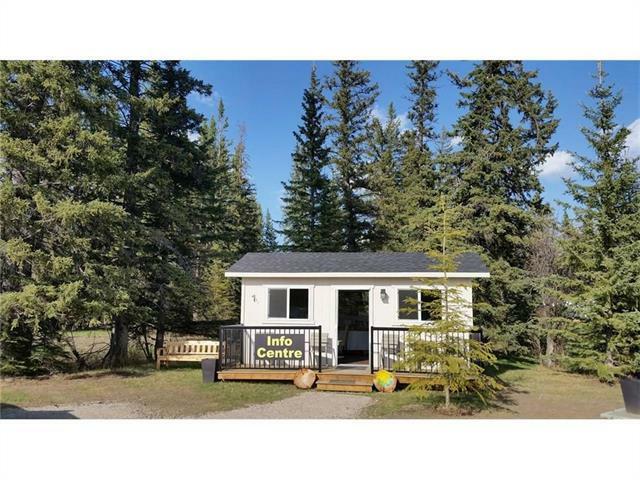 WELCOME to Sundre River Resort - RV Lots for sale! Only one hour to Red Deer or Calgary. 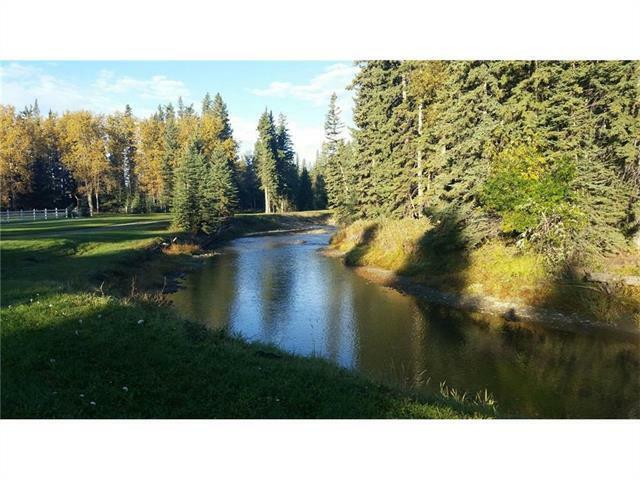 Sundre River Resort is nestled amongst tons of trees and the Bearberry River. Fifty Acres of Natural Trails, through Forest and the Berberry River which offers breathtaking views around every turn. Park is well underway with State of the Art Bathrooms including Showers, Laundry Facilities, Swimming Pool is a new Addition, Playgrounds, Soccer Field, Ball Diamond, Horseshoe enthusiasts we have that too. 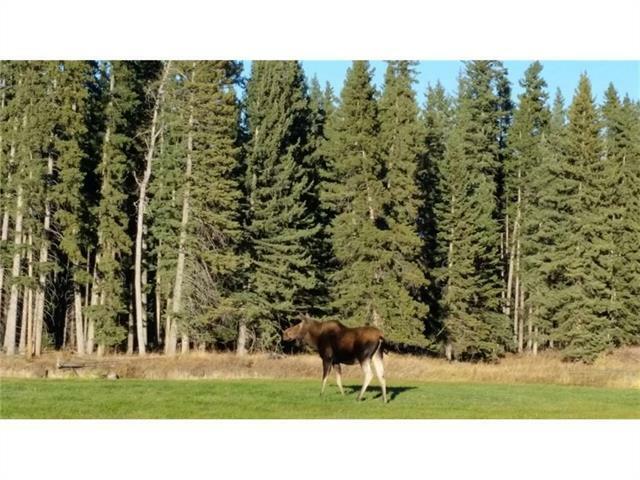 Numerous Golf Courses nearby for the Golfers too. 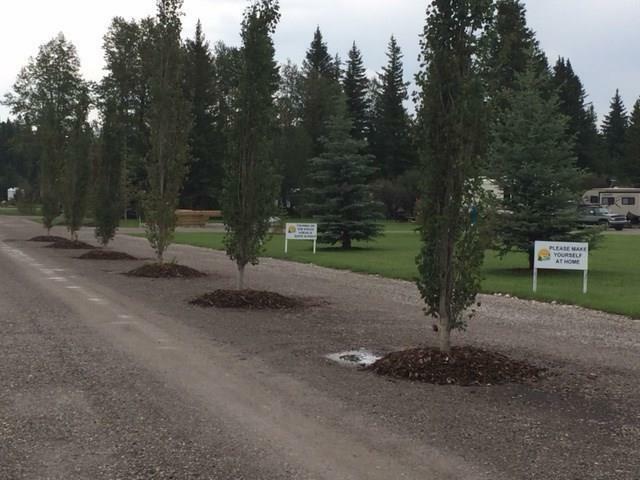 Lots are priced at $49900 and up depending on size and location. One of the Nicest RV parks around AND they include a Shed with each purchase!